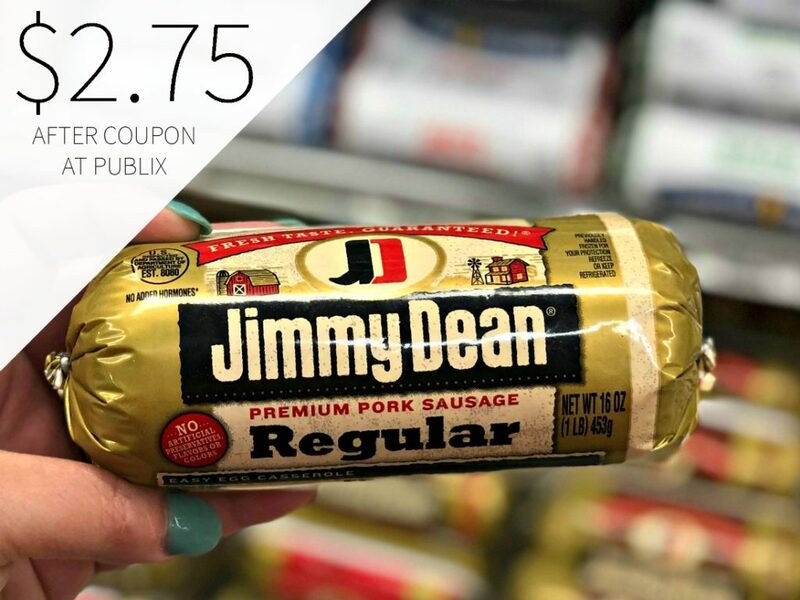 Head to Publix and pick up a nice deal on Jimmy Dean Premium Pork Sausage. 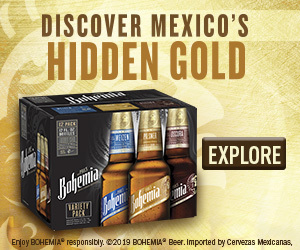 After coupon, the rolls are as low as $2.25. 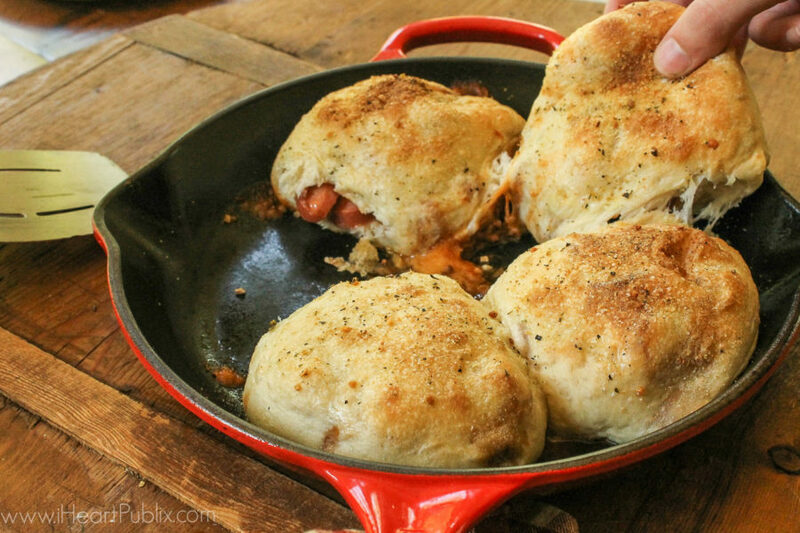 Use in your favorite recipe or just for a quick and tasty breakfast for your fam. 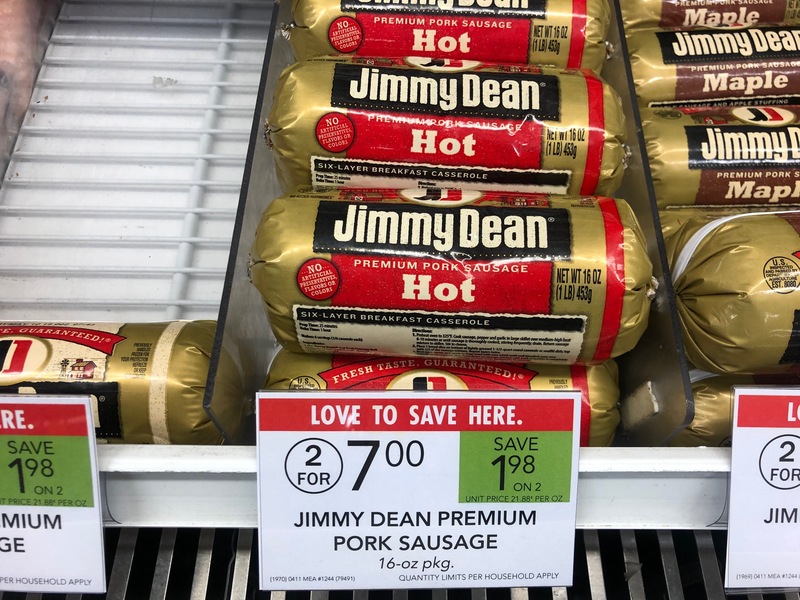 Enjoy premium fresh pork Italian sausage at breakfast or as an addition to any meal from Jimmy Dean® Brand. 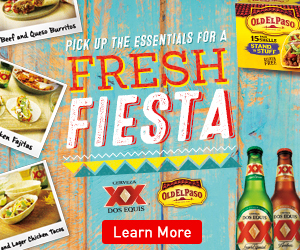 Add this deal to your shopping list over on the Publix Ad & Coupons Week Of 4/11 – 4/20 (4/10 – 4/20 For Some).